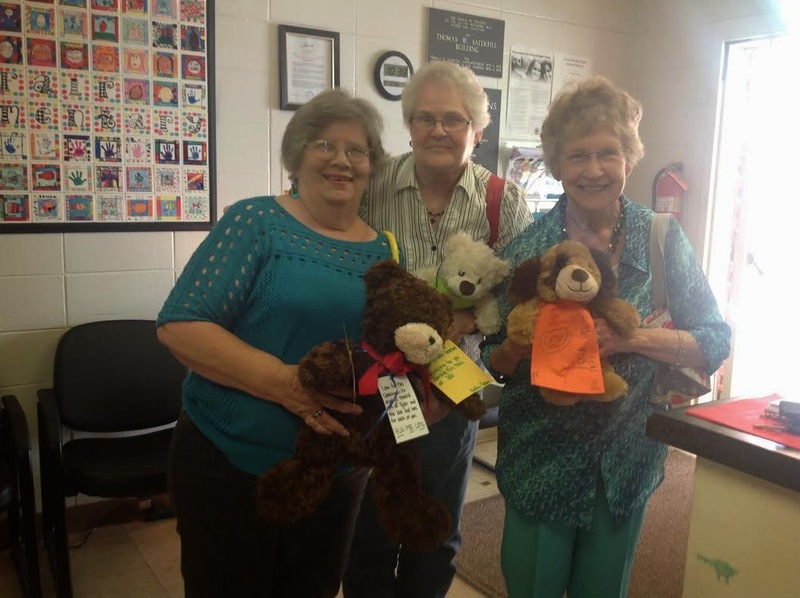 Teddy bears with heartfelt messages were given to Ms. Shaw's students from Berea Baptist Church in McCool, Mississippi. 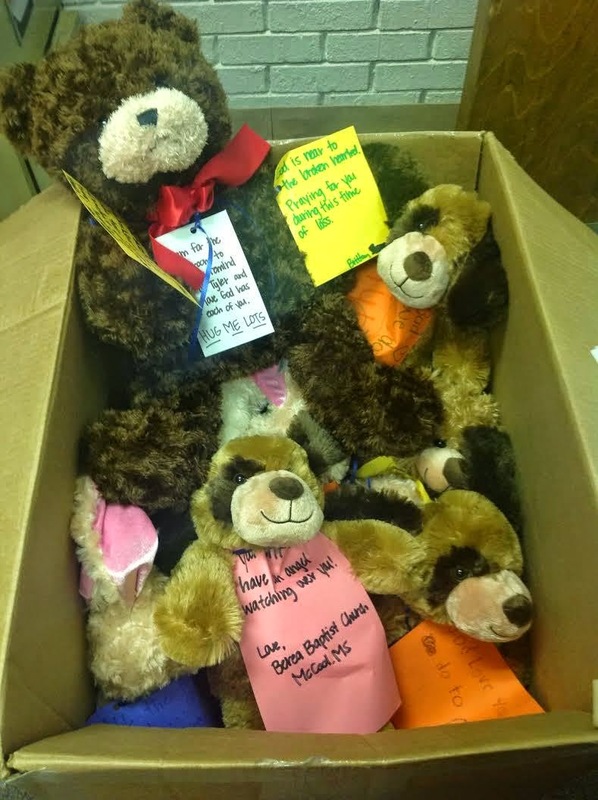 Each student was given a teddy bear with a special message attached to it. 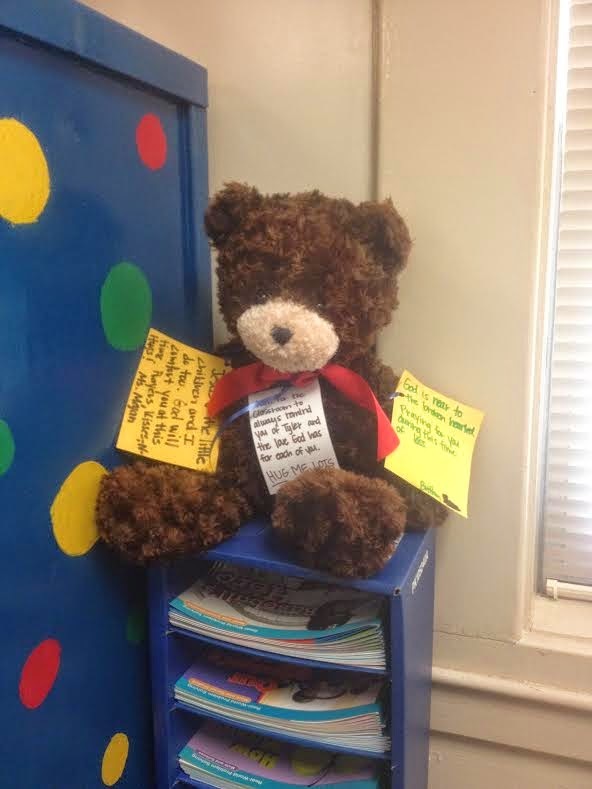 The class was also given a class teddy bear to be left in the classroom.